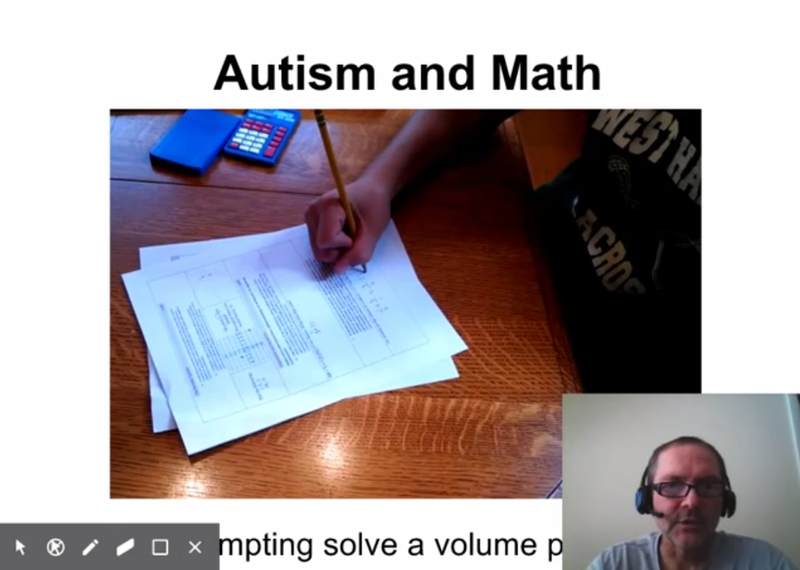 This video provides instruction to introduce the definition of and conceptual understanding behind algebraic functions. 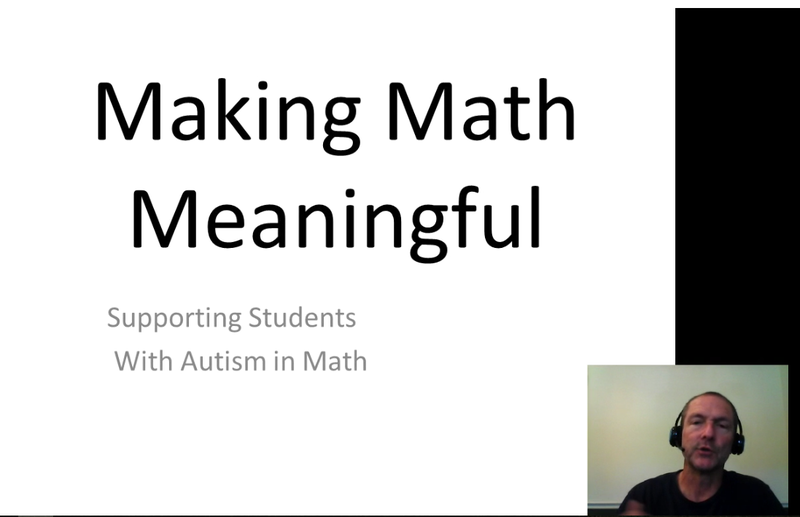 This video provides instruction to introduce the definition and conceptual meaning behind algebraic relations. 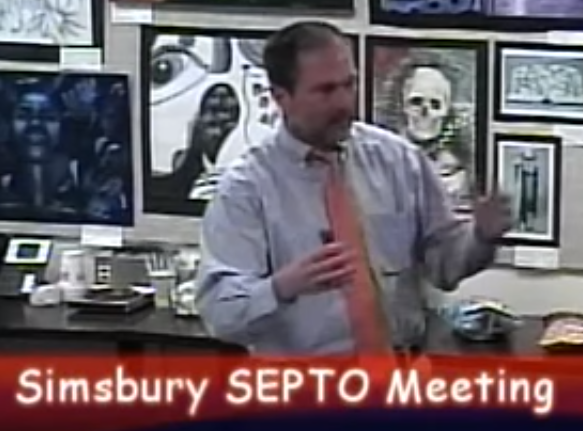 Here is a link to a Drop Box folder with documents shown during webinar. 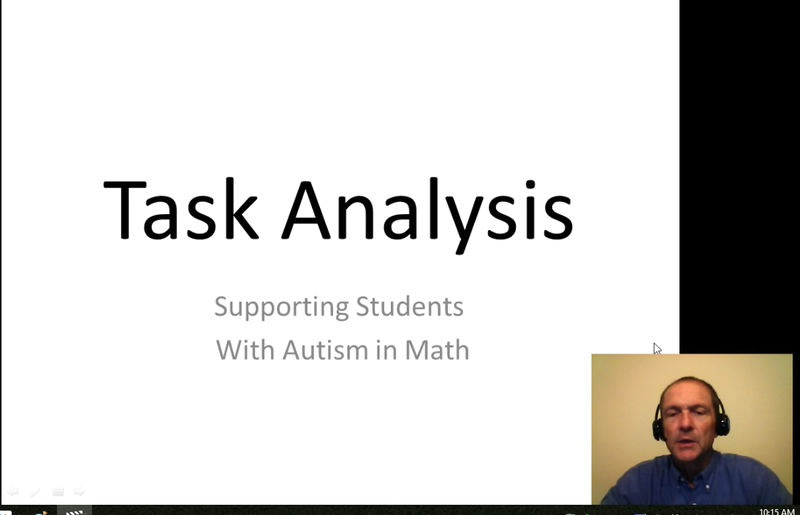 I will be making available a series of webinar type recordings addressing math and special needs. These are free for use and feedback is appreciated. I will also post a Q&A blog post for each video. Many of the videos will have companion documents which can be found here. As of February 21, 2016 there are no videos available but they are coming soon.